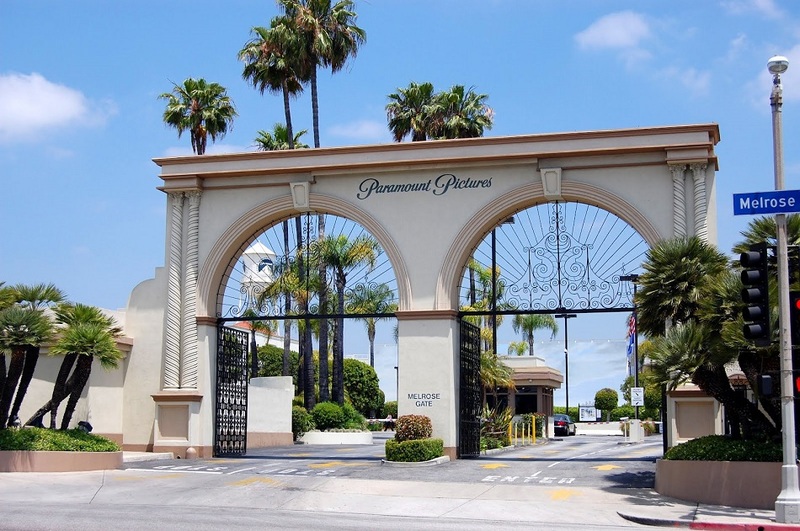 Paramount Pictures is one of America’s oldest movie studios. The Challenge: With 10 critical security systems including perimeter protection, fire alarm, intrusion, access control and video surveillance systems using different operating systems, the Paramount’s Global Security Operations Center needed a way to centrally monitor and manage incidents for improved response times and better overall protection. With these disparate systems, it took multiple operators in the command center to respond to an incident, not including the responders on the ground, which meant Paramount needed a more efficient and effective way to respond. The Solution: For the highest level of security possible, Paramount chose to invest in enterprise command center software (ECCS) by SureView Systems to consolidate all of its security and life safety systems across the globe in a simple, effective and centrally manageable security management solution. Paramount combined emergency management, emergency response and business continuity under the Business Resiliency Group to more effectively identify risks and mitigation practices, and expanded the role of its private command center beyond the monitoring of its production lots to providing 24/7 monitoring of global operations. The SureView Immix Command Center (CC) enterprise platform met the company’s need for a simple, user-friendly interface that wasn’t over-complicated and didn’t require a lot of time to install, configure and learn. The platform also is UL certified for alarm monitoring. 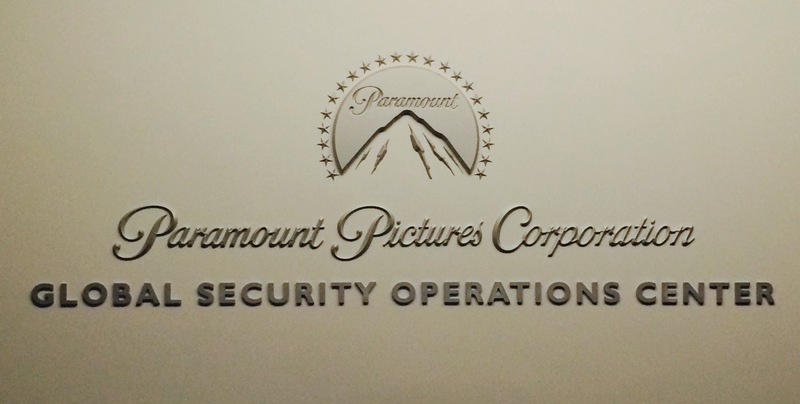 Using the new system, two operators, an analyst and a supervisor centrally monitor security systems across Paramount’s global operations 24/7, including all offices, production lots, warehouses, active film shoots and more than 250 traveling executives and team members each day. The company has integrated the platform with a majority of its existing security systems, and is currently adding its emergency notification and dispatch systems. With support from SureView Systems, Paramount’s in-house IT department managed the installation, which was seamless and completed on time. Representatives from SureView were a part of the installation and training process from the beginning, and after just a couple of hours of training, users were up and running on the Immix CC platform. Paramount’s new platform now has an intuitive operator interface, which streamlines incident management across all disparate systems within the enterprise, and helps boost the command center’s overall productivity. Paramount’s security officials can now see when alarms are activated and they are prioritized by importance. Before Immix CC, security operators would have hundreds of alarms coming in at any given time. The platform has acted as a smart system that presents only the most critical alarms — not every door that is held open too long — and has reduced the number of incoming alarms by approximately 90 percent. Now, operators can process alerts in minutes, improving efficiencies and more importantly, response time to emergency incidents. The platform’s scripting engine also has proven extremely useful. Paramount was interested in the new command center platform that allowed security officials build custom decision trees for operators to follow to ensure a single, streamlined response to similar incidents. With a script in hand, operators can more easily and quickly respond appropriately to any incident. Most importantly, the platform has helped Paramount streamline security operations to boost the safety and security of employees, and better protect its assets. E.ON uses Immix Command Center (CC) for for its flexibility in addressing a diverse set of security threats and multiple systems in use. WANT TO LEARN MORE ABOUT HOW IMMIX CC COULD WORK IN YOUR ENTERPRISE?